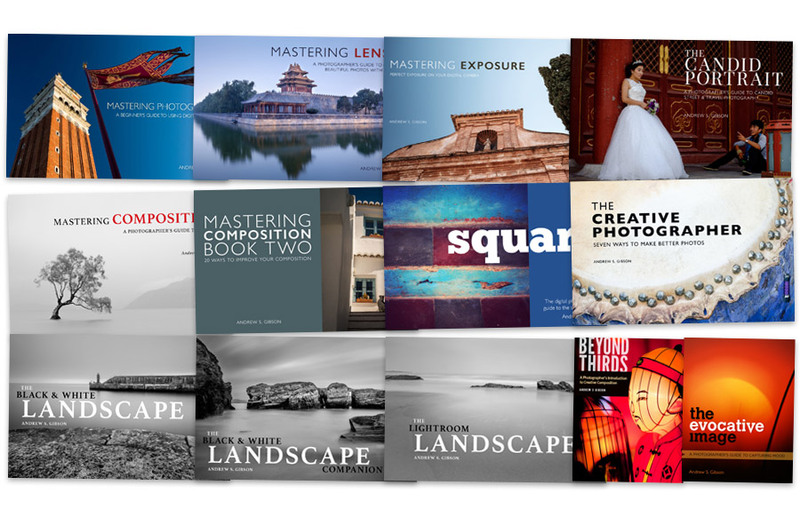 Thirteen beautiful ebooks for just $108! 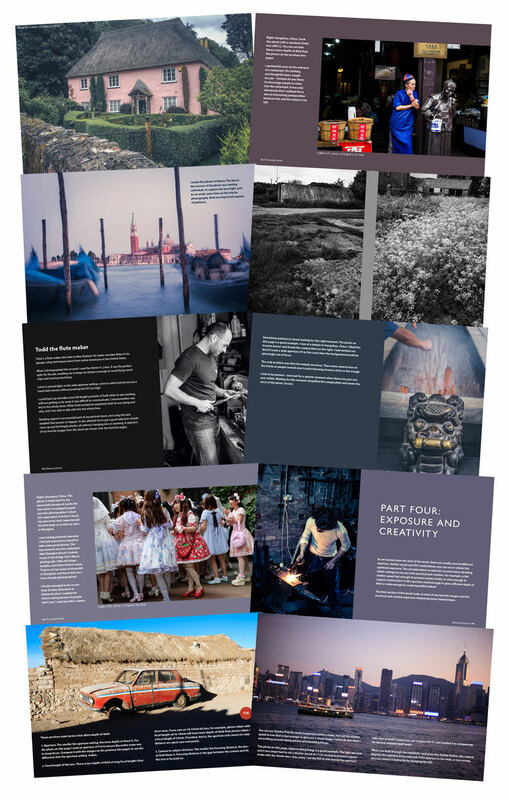 Save $46 on the individual prices and learn how to be a better photographer. Learn how to make beautiful photos. 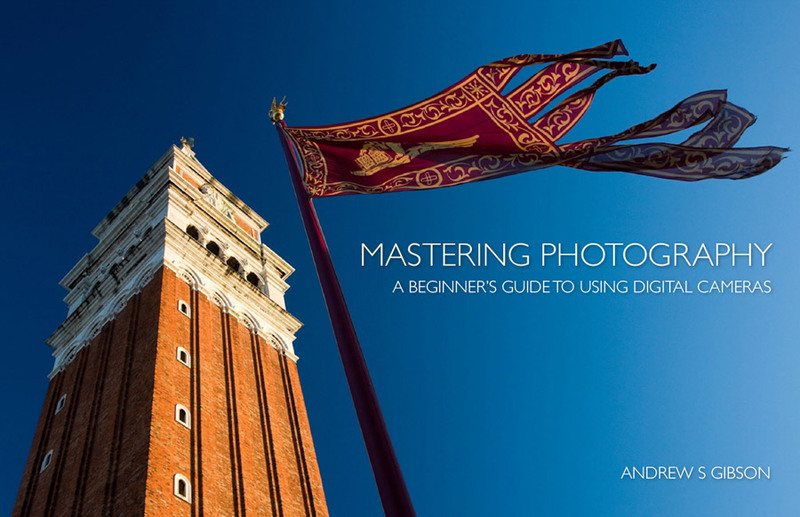 Mastering Photography is the simple guide you’ve been looking for that teaches you how to use your digital camera. Perfect exposure every time. 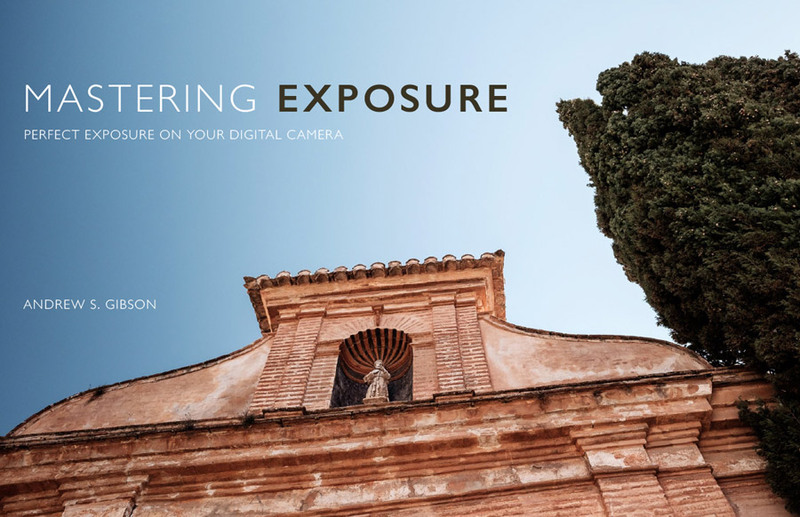 Mastering Exposure gives you the knowledge you need to get the correct exposure every time you take a photo. 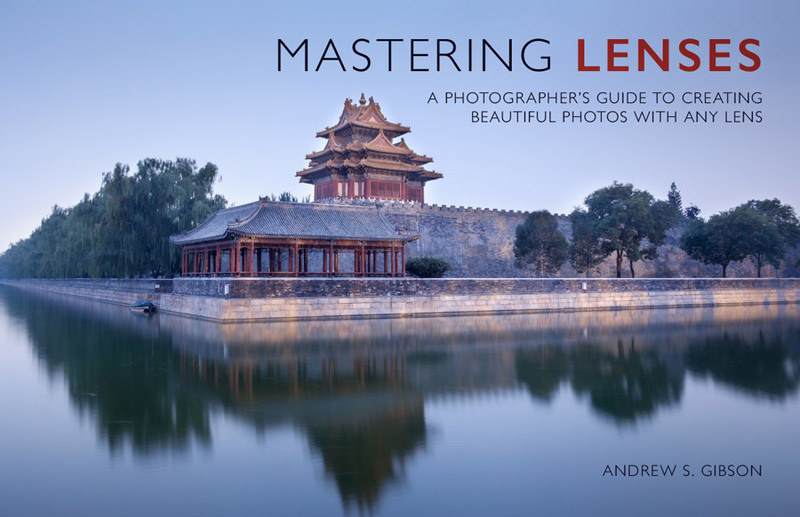 Learn to take beautiful photos with any lens. The buying guide alone will save you much more money than you spend on the entire bundle. 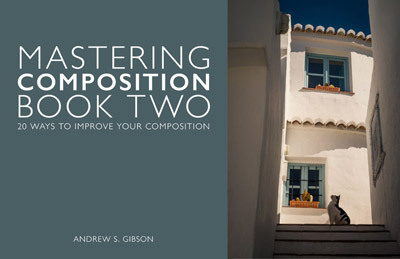 Mastering Composition takes you on a journey beyond the rule of thirds, exploring the principles of composition you need to understand in order to create beautifully designed and emotive photos. 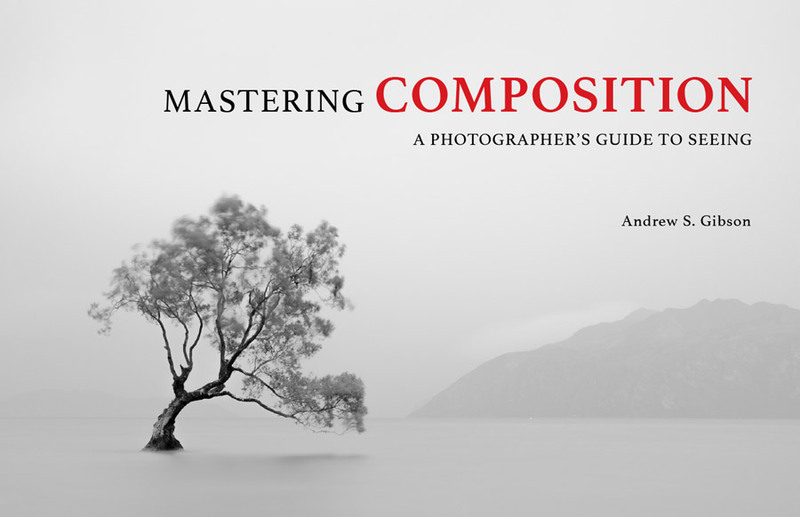 Beyond Thirds & The Evocative Image will teach you the composition and lighting techniques and secrets you need to know to create beautiful, dramatic photos. 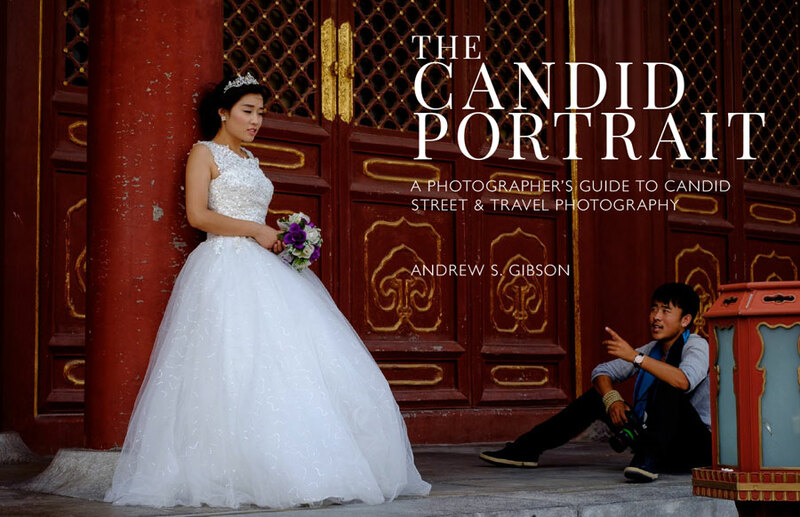 The Candid Portrait guides you through the world of street and travel photography, exploring the principles and concepts that will help you create stunning photos. 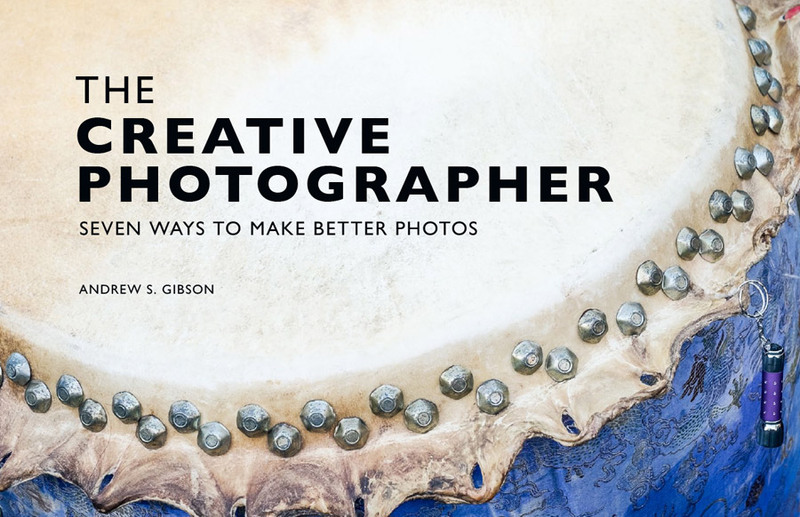 The Creative Photographer explores seven ways that you can become a better photographer by focusing on the creative aspects of photography. 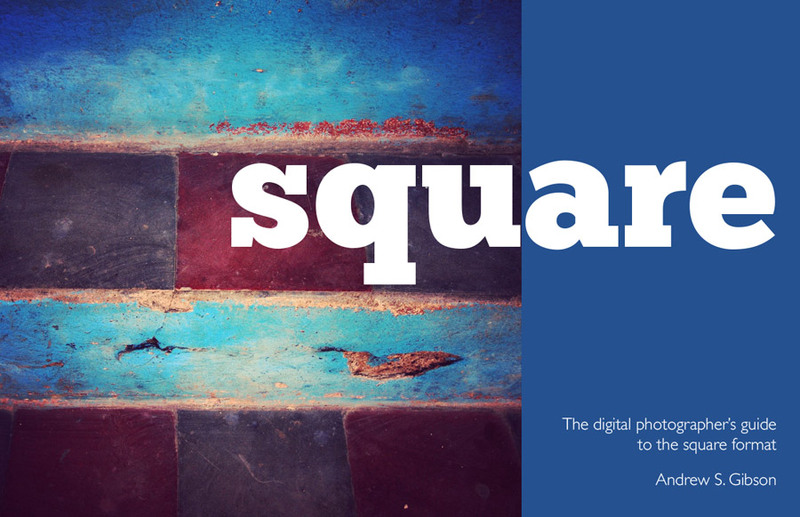 Square shows you how to use the square format on your camera, and how to make the most out of what I think of as the fine art photographer’s format. 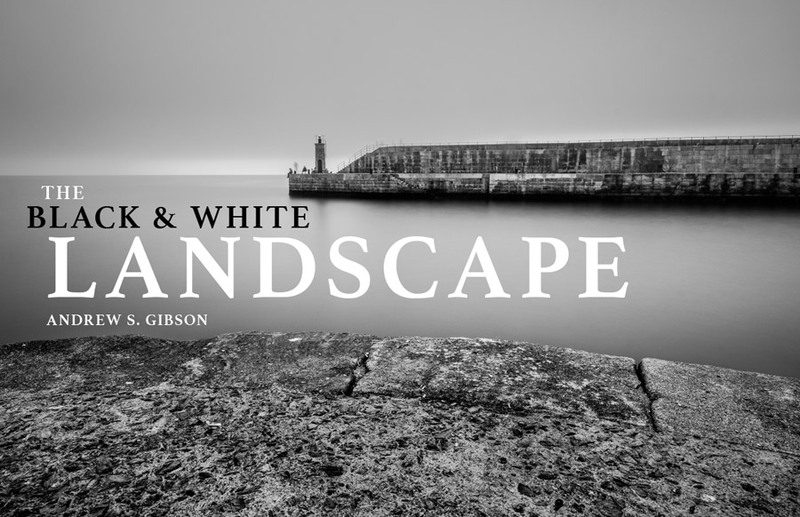 Learn how to create beautiful black & white landscape photos. 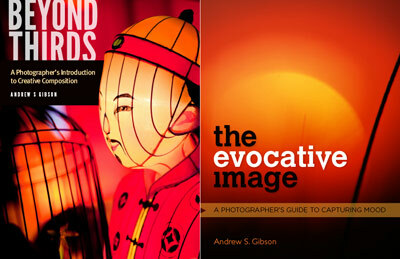 Gain a deeper understanding of the creative aspects of landscape photography such as composition and lighting. 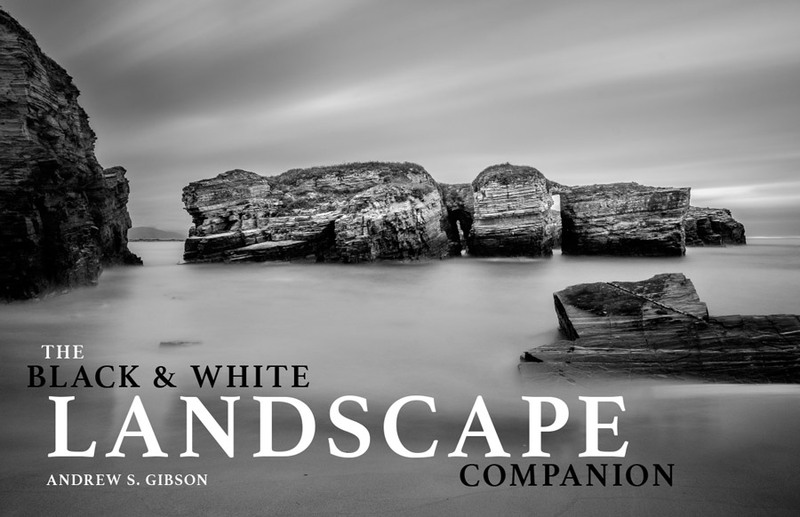 The Black & White Landscape Companion contains case studies with twelve talented black and white landscape photographers including Håkan Strand, Trevor Cotton and Arnaud Bertrande. 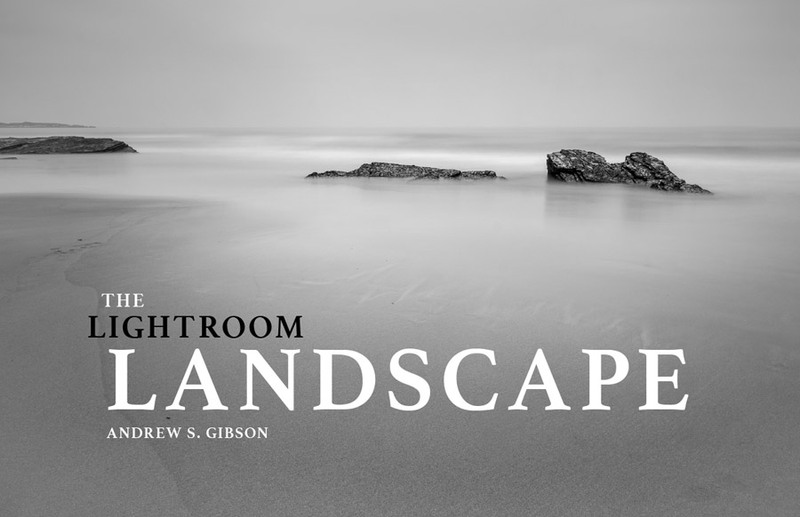 The Lightroom Landscape ebook shows you how to develop your black and white landscape photos in Lightroom. Learn how to create beautiful mono landscapes in Lightroom.